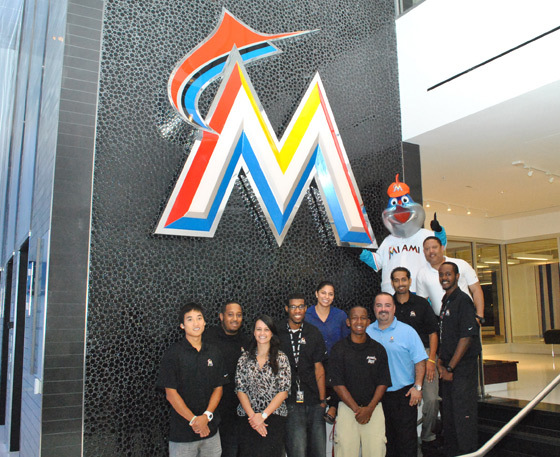 A group of Barry University alumni currently employed at the Miami Marlins pose with the team's mascot, Billy. Our relationship with alumni and local professional organizations enables you to gain valuable experience and networking opportunities to grow in the industry. You will be exposed to facility tours and a variety of volunteer opportunities throughout your degree program. 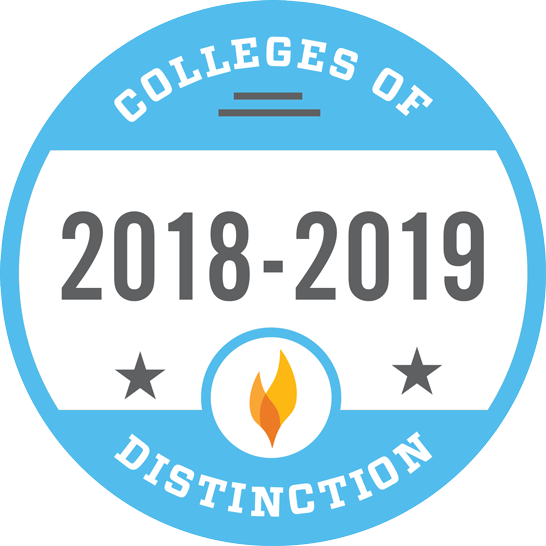 Additionally, Barry's strong NCAA Division II athletic program provides you with immediate access to practical experience on the Miami Shores campus. Barry’s campus provides the perfect setting for this field, allowing you to be exposed to a diverse population with a wide range of needs and experiences. Major sporting events of international significance are often held in the area, and the climate enables you to immerse yourself in a sport management culture that offers year-round opportunities in multiple sports and recreational activities. South Florida's tremendous sports industry offers a vast number of internship opportunities in practically any sport you can think of. Students have worked with teams like the Miami Heat, Florida Marlins, Florida Panthers, and Miami Dolphins. Barry offers a generous scholarship and grant program. With different grants, loans, scholarships, and work-study opportunities, we do all we can to make your education affordable. If eligible, you can earn the Sport Management Master's by adding just one year to your bachelor's program. You can also take electives in journalism, communications, and psychology. Barry's commitment to personalized attention ensures that you learn within a caring environment where you are recognized as an individual. 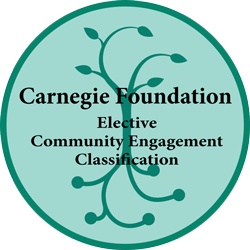 Small classes provide more opportunities for interactive learning and discussion.